Dr. Adrian conducts thorough dental check-ups to identify oral conditions and stop them at their earliest stages. He can also discuss other treatment options for your preexisting conditions. 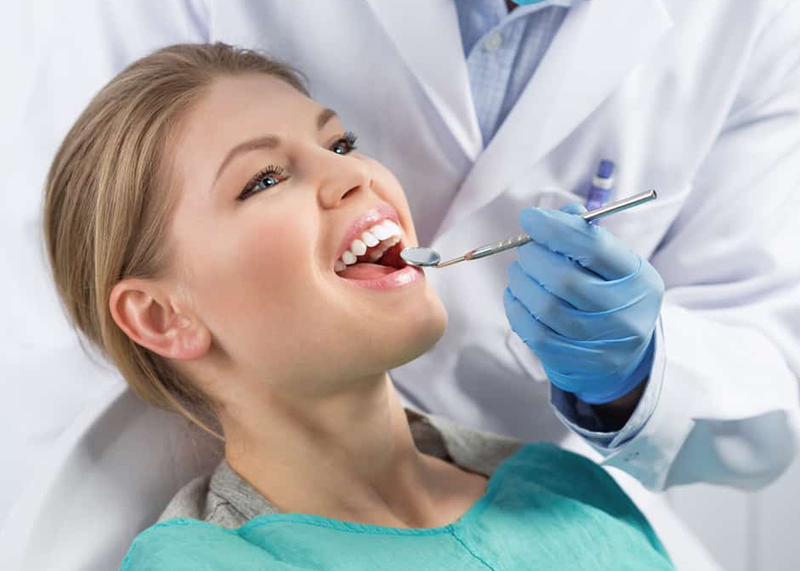 Through these examinations, Dr. Adrian also takes the time to educate patients about proper oral health care to help them make well-informed decisions for their treatments. Have you ever felt you wanted to change your oral hygiene habits? Dr. Adrian can have you on the way to a brightly smiling, more confident you through an examination. However, oral health care does not only mean a bright white smile, but can also help prevent other serious diseases. For example, gum disease can have an affect on other illnesses or parts of the body.